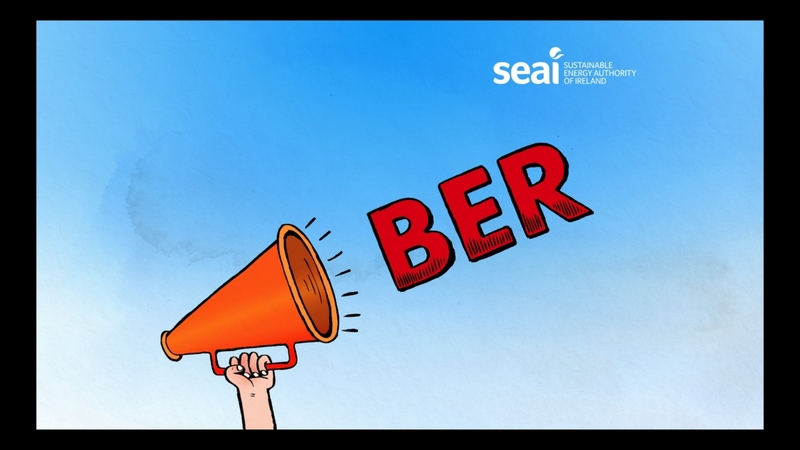 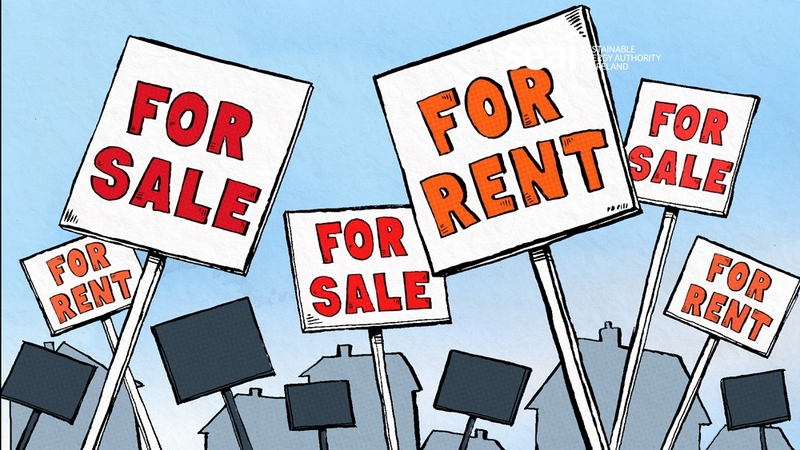 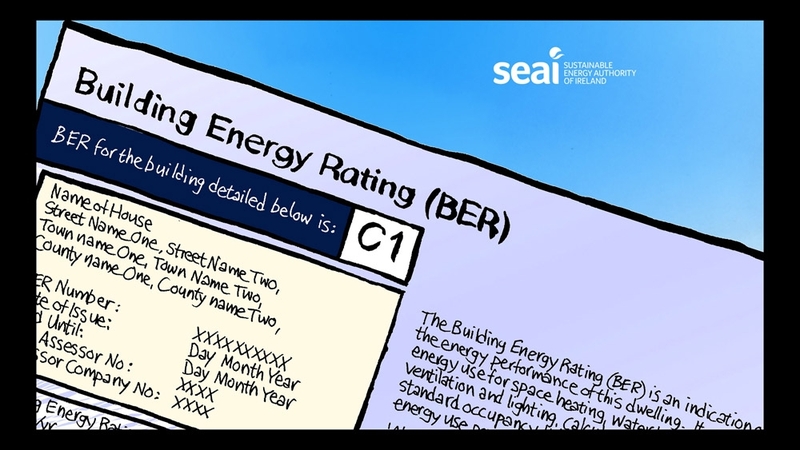 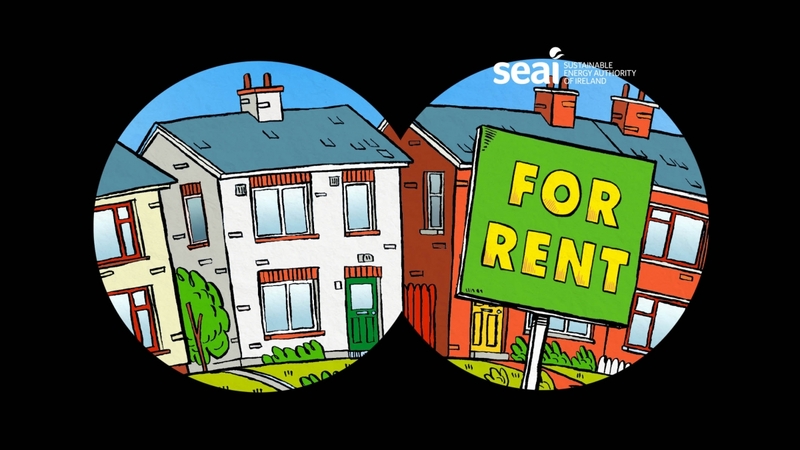 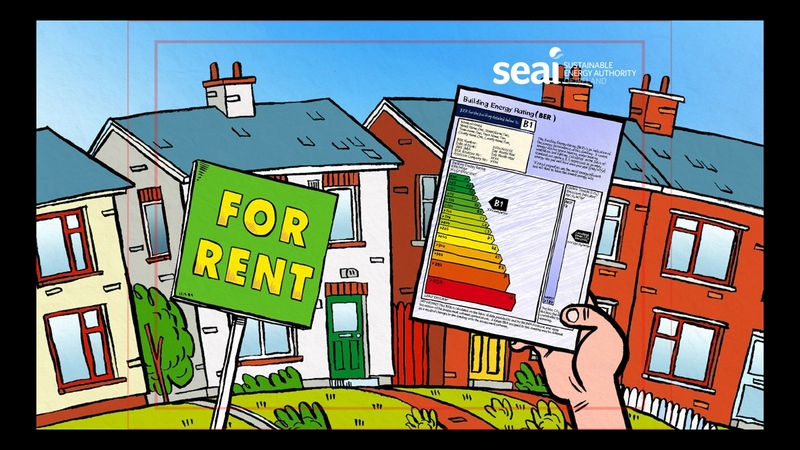 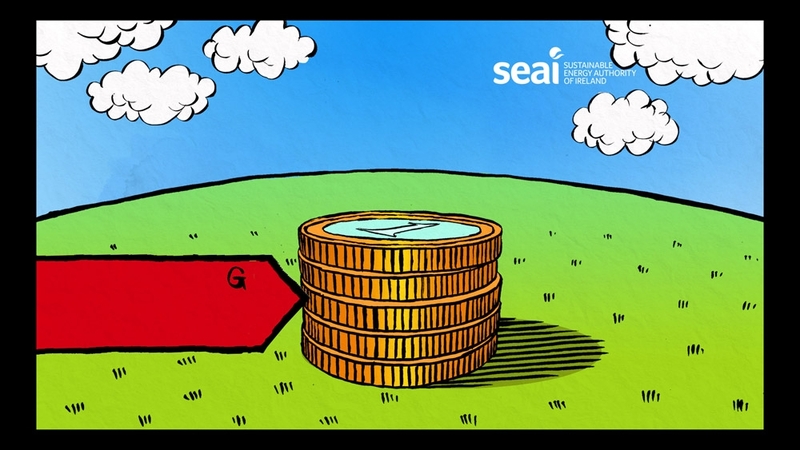 Through Cartoon Saloon, I directed and produced a short animation for SEAI to promote BER energy ratings. 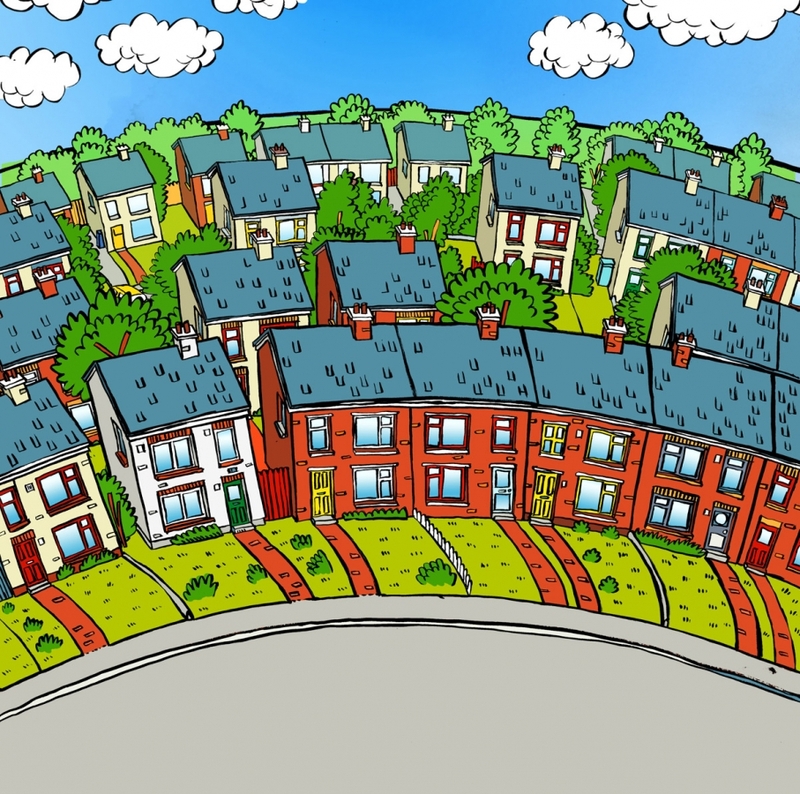 It was to be made in a simple comic book style akin to the old Beano or Dandy comics. 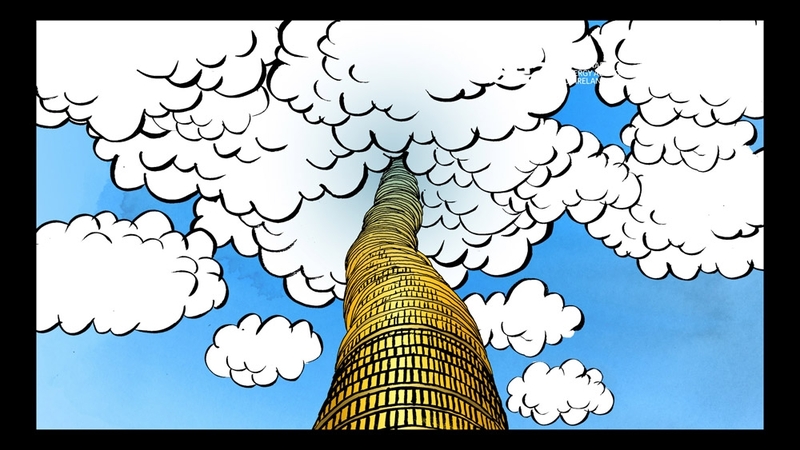 and here are some stills..